Is Kern County The Next Frontier For Aerospace Innovation? When you think of Kern County’s economy, you probably think of two things – oil and ag. But there’s another big player in the county’s economy – aerospace. County economic development officials estimate that around 20,000 people are employed in the sector – and one of the fastest growing areas has been in the field of commercial spaceflight. The Mojave Air and Space Port in eastern Kern County is home to a number of startups specializing in the field. But last year that tight knit community was rocked by tragedy when Virgin Galactic’s SpaceShipTwo crashed, killing co-pilot Mike Alsbury and seriously injuring the other co-pilot. Now three months after that accident, where does the world of commercial spaceflight go from here? Leonard David with Space.com – He’s covered the space industry for more than five decades, and is the former director of research for the National Commission on Space. He’s also co-author of Buzz Aldrin's 2013 book "Mission to Mars – My Vision for Space Exploration" published by National Geographic. Stuart Witt – the CEO of the Mojave Air and Spaceport, the nation’s first inland spaceport and home to Scaled Composites, which has conducted tests of Virgin Galactic’s SpaceShipTwo. In what could be a major setback for commercial space tourism, a manned spaceship has crashed in California's Mojave Desert. 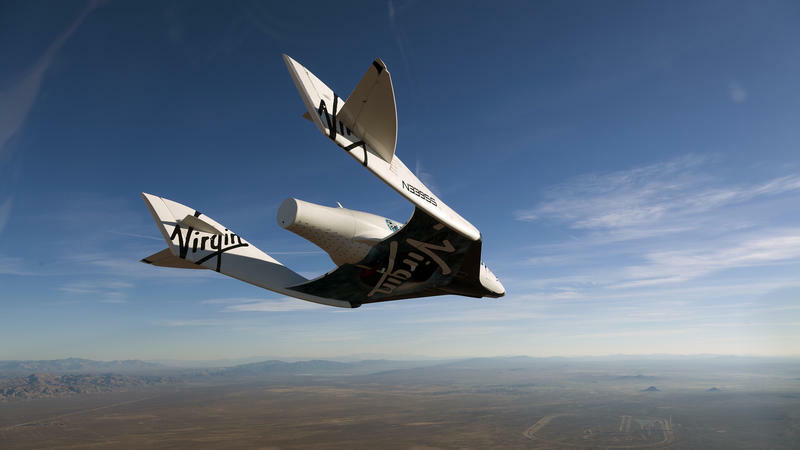 The Virgin Galactic Spaceship Two was on a test flight this morning, with two pilots aboard. Minutes after its rocket fired, the company announced on Twitter that spacecraft experienced an "anomaly." Capt. Tom Ellison of Kern County Fire Department said that Spaceship Two had a malfunction shortly after it separated from White Knight Two, the rocket that gives Spaceship Two a lift up to 45,000 feet. 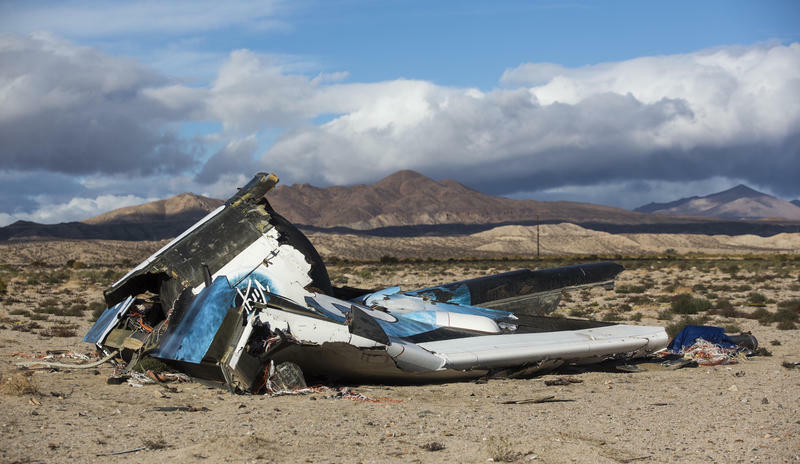 A key function called "feathering," which changes the aerodynamics of the Virgin Galactic spacecraft that crashed into the Mojave Desert last week, was engaged too early, investigators with the National Transportation Safety Board said on Monday. 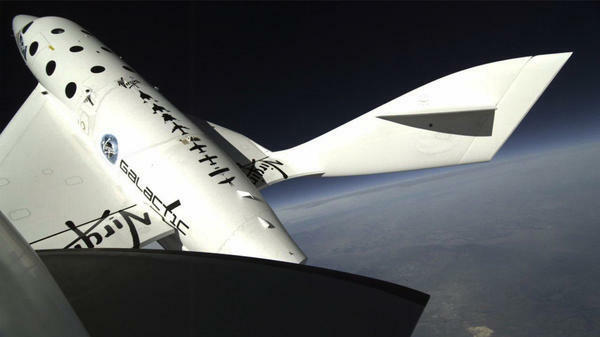 The function is supposed to be deployed when SpaceShipTwo reached a speed of 1.4 times the speed of sound. Instead, it was deployed when the spacecraft reached Mach 1.